Krabuler is a cheerful, hand-written typeface. If you want to add a bit of fun and a good mood to your design. 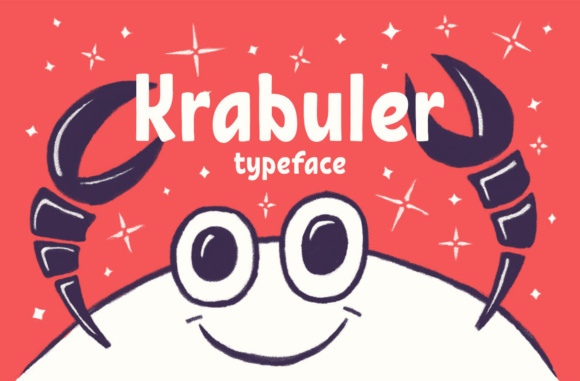 Krabuler is the perfect choise! Krabuler is made especially for kids and at the same time, Krabuler will work well for solving any other graphic tasks.